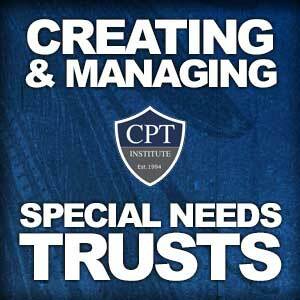 Special Needs Trusts (SNTs) provide critical financial support to those with life-long severe or catastrophic injuries. A properly created and managed SNT allows money from a personal injury settlement to be set aside for medical care and day-to-day living support without the injured individual losing or being disqualified from receiving government benefits. To be eligible a “Pooled Trust” must be created for the injured party. The SNT must be set-up in advance when funds are being structured.